Welcome to the Huddleston & Jackson Bird Ringing (Banding) Partnership Web Site. The Partnership carry out Bird Ringing and associated activities on a voluntary basis for the British Trust for Ornithology in the York are of the UK. This has primarily been through the Bird Ringing and Nest Records Schemes. In 1997, following the migration North of two North Notts Ringing Group members, the Huddleston & Jackson Bird Ringing Partnership was established. Over the years the number of Bird Ringers in the partnership has increased along with the number of sites being operated. This prompted discussions with regards to establishing a York Ringing Group. However, due to the size of the Partnerships Operating Area and number of Counties covered, the flexibility of a Partnership was identified as the better status. 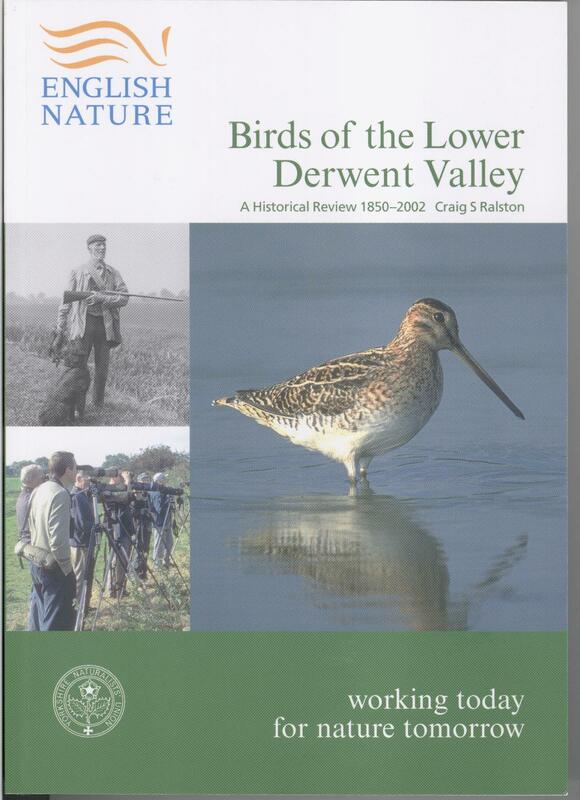 The majority of the ringing is now carried out in the Lower Derwent Valley National Nature Reserve and surrounding areas. Working closely with the North and East Yorkshire English Nature Team, we have been able to ring significant numbers of Nationally Important Species. This has also resulted in Bird Ringing taking place to support other project work being carried out in the area. We also operate a number of other ringing sites within the Vale of York which enable ringing activities to take place all year round (floods permitting). This producing a large variety of species from an equally varied range of ringing operations.